It seems as though many video game developers today have forgotten that there’s only one rule when making a new game. The game should be fun to play. These days many game developers look at games that have been successful and rip them off. However, sometimes the gaming world is rescued by an act of bravery by a studio willing to take a risk. 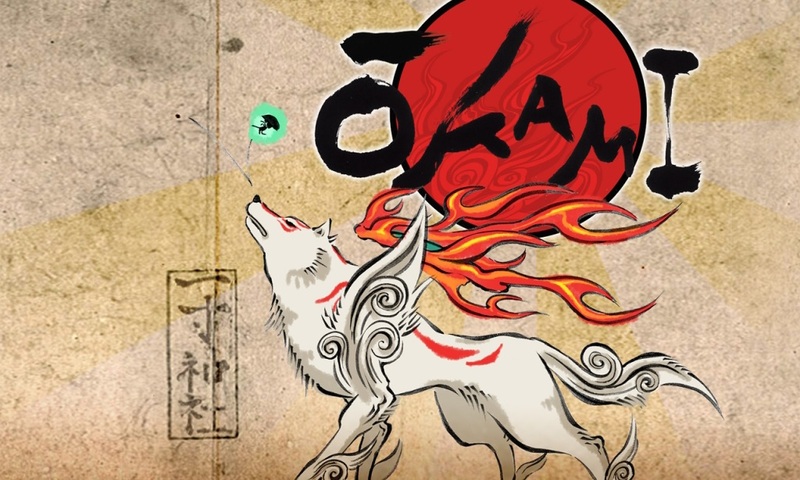 Clover has taken such a risk, and has rewarded us with Okami, an original and addicting adventure game for the still kicking PS2. This is not to say that Okami is perfect. The beginning of the game has players sitting through about ten minutes of back story with an annoying voice over. The game itself has a certain fool-proof factor (apparently this game was made for kids) so there’s really never a question of what to do, or where to go next. These few issues aside Okami stacks up huge in the fun factor category. A primary part of the game is the learning of ‘brush stroke techniques’ that allow you to repair the environment, and paint sword strokes on your enemies. It’s a fun and clever way to break up the battles, and makes the environment more interactive. There’s one more thing about Okami that sets it apart from other games. This game looks fantastic. That’s not to say it looks realistic, but it does look like a psychedelic watercolor painting in motion. I would go as far as to say that almost any frame of this game could be printed, framed and put on a wall and passed off as artwork. The great thing about not trying to mimic reality is the ability it gives the developers to create their own reality. Clover has done this and achieved something very special with Okami. 4.5 out of 5 magic tree blossoms.